Looking for Winter destination inspiration? Here is a short list of some of our favourite places to visit in New Zealand in winter. If the stunning alpine scenery and sparkling warm mineral spring water doesn’t win you over, the drive from Christchurch to Hanmer Springs will. A fail of any type is impossible because both the location and the drive are equally as beautiful. 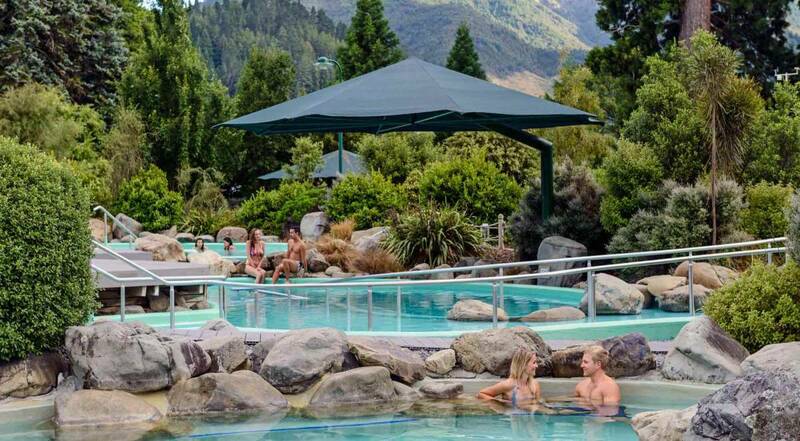 Treat yourself with a visit to the famous Hanmer Springs spa complex, which offers a range of pool temperatures and water types including completely natural mineral water with its original colour and smell, filtered chlorinated mineral water and a normal lap pool. There are also relaxing pools, water jets and plenty of bubbles. If you need further distraction while in the region you can boost your adrenaline up again with a jet boat tour, or keep it calm with a forest walk, some yoga or a quiet look around the quaint township. 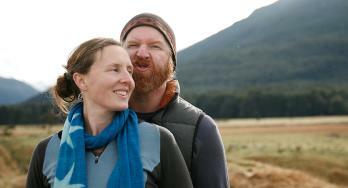 Driving there: Hanmer Springs is 135km or about 1 hour 50 minutes drive north of Christchurch on State Highway 7. The drive up there takes in beautiful tracts of coast and forest so the kilometres will slide by. If the idea of panoramic ocean views and sensational food and wine has you saying 'yes, please' then a trip to Waiheke Island will make you think you have died and gone to heaven. Waiheke Island is a short ferry ride out of Auckland city centre. 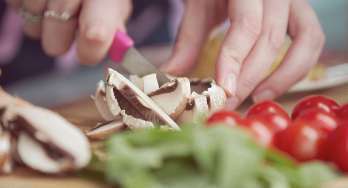 If you are feeling more active, then activities like horse riding and sea kayaking will get the blood pumping and ready you for a late lunch. 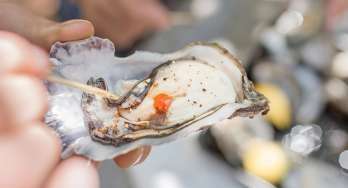 The island is a mix of forest and farmland that produces fine local ingredients showcased in the best of the island's eateries. You can wander around craft boutiques or hitch up on the EcoZip and fly above and through the forest. While there are a number of brilliant restaurants and wineries, our tip is that The Mudbrick Restaurant is hard to beat. Driving there: You actually can’t drive but can put your camper on the ferry at the Half Moon Bay terminal. 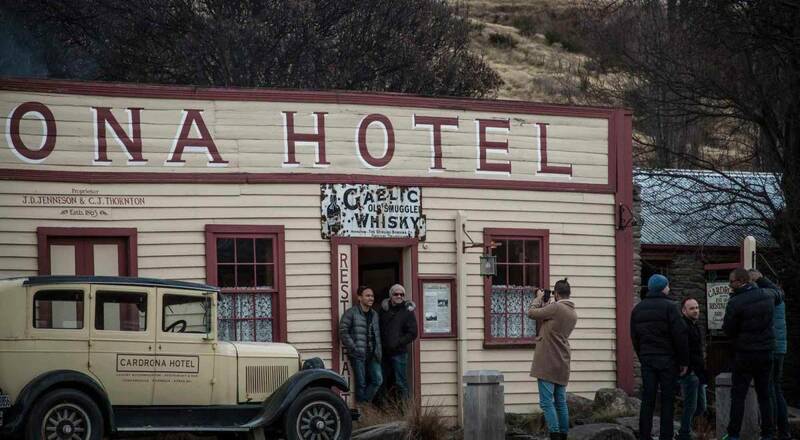 While it has the reputation of being the most photographed hotel in NZ, the Cardrona Hotel can never become a cliché. It’s far too authentic for that and continues to be one of the most stand out heritage pub experiences you could ever wish for. In winter, the clear blue skies add a special background to the snowy mountaintops and the stuffed lamb rump and Cardrona ale–battered blue cod will seem even better to your cold-sharpened appetite. With a quiet beverage or two in front of a glowing open fire your ideal winter day will be well underway. However, if your body craves activity, Cardrona is also arguably the centre of New Zealand winter sports so you can ski and snowboard there. The area is host to the New Zealand Winter Games and the annual Merino Muster Cross Country Ski Race, which is the biggest event of its type in the southern hemisphere. Two more of those lovely pinots thanks, barman. Driving there: Cardrona is only 50km or about 50 minutes' drive from Queenstown. Tip: Historic Arrowtown is also well worth a stop and wander around on the way. Lake Rotoma is the fourth largest of the lakes in the Rotorua area and is known for its outstanding water clarity. At the Hells Gate thermal centre, you can not only warm up but lose some inhibitions and enhance your skin and circulation with a hot mud pack. Afterwards, wind down with a traditional Maori mirimiri massage or maybe a steamed hangi lunch. Drive down to Rotorua and explore the magnificent Redwoods tree walks just outside of the township or warm the inner you at the highly rated Volcanic Hills Winery. Driving there: The Rotorua area is 268km south of Auckland or about a 3 hour 30 minute drive. Whether you go for the kids, or because your secret nerd finally got the better of you, Hobbiton is an unforgettable day for everyone. In case you happen to be one of the three people on the planet who don’t know what Hobbiton is, it’s the movie set for The Shire village that features prominently in Peter Jackson’s epic Lord of the Rings and Hobbit trilogies. 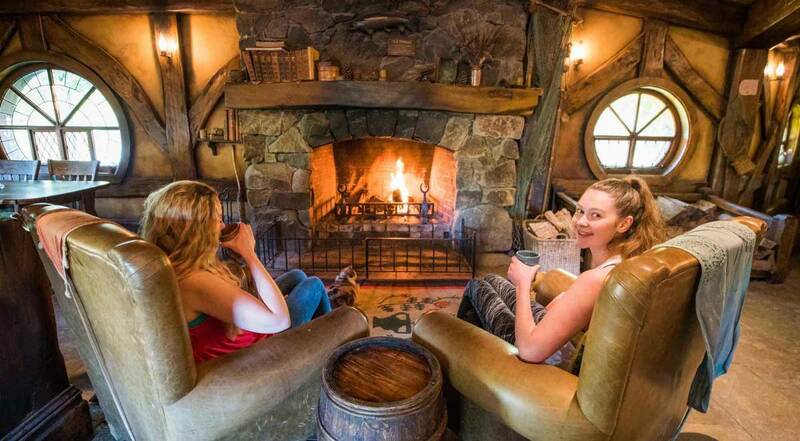 You can wander around and pose outside Frodo’s house or sample Hobbit fare at an evening dinner at The Green Dragon hotel where second helpings are encouraged. It’s a jaw-droppingly beautiful location that works wonderfully to make a winter day with a difference. Driving there: Hobbiton is at 501 Buckland Road, Hinuera, Matamata. From Auckland, this is a 168km trip with an approximate 2 hour driving time. So now that you know about some of the best winter destinations in New Zealand – the next step is booking your Britz Campervan! Check out our other blogs for more handy campervan tips about freedom camping, cycle trails, and more. Safe journeys!